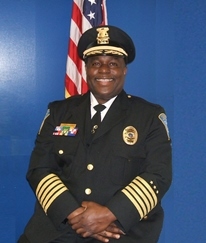 On behalf of the dedicated men and women of the Wayne County Community College District's Police Authority Department, it is our pleasure to welcome you to our web page. 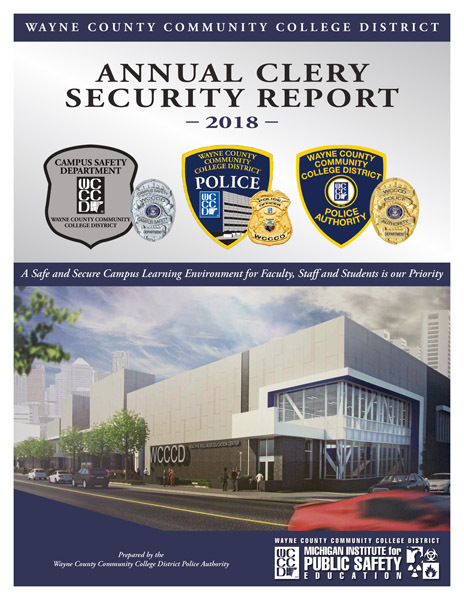 The District Police Authority Department is committed to providing a safe and secure learning environment in which our faculty and staff can prepare our students for academic success now and career challenges in the future. Take a few minutes and familiarize yourself with our services. Wayne County Community College District’s mission is to empower individuals, businesses and communities to achieve their goals through excellent accessible services, culturally diverse experiences and globally competitive higher education and career advancement programs. response to the security and safety needs of our community.